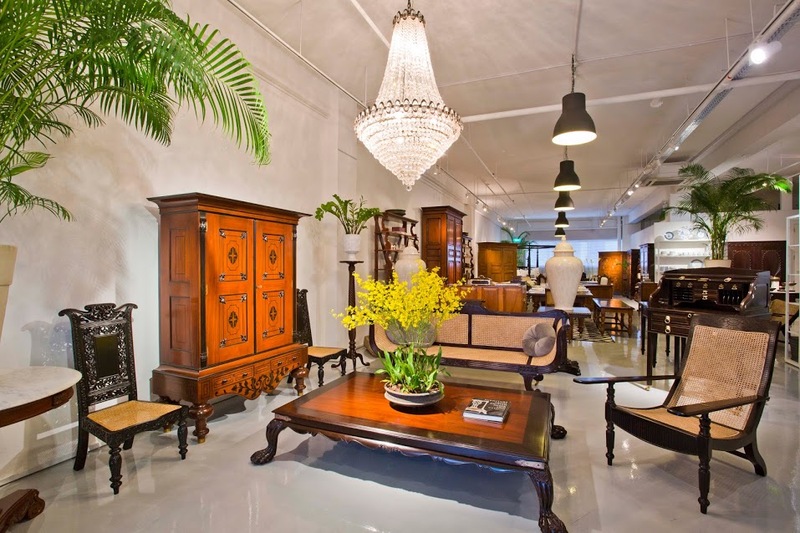 By definition antique furniture is more than 100 years old, which of course already makes it very special. Furthermore they are unique pieces of history that could probably tell amazing stories. 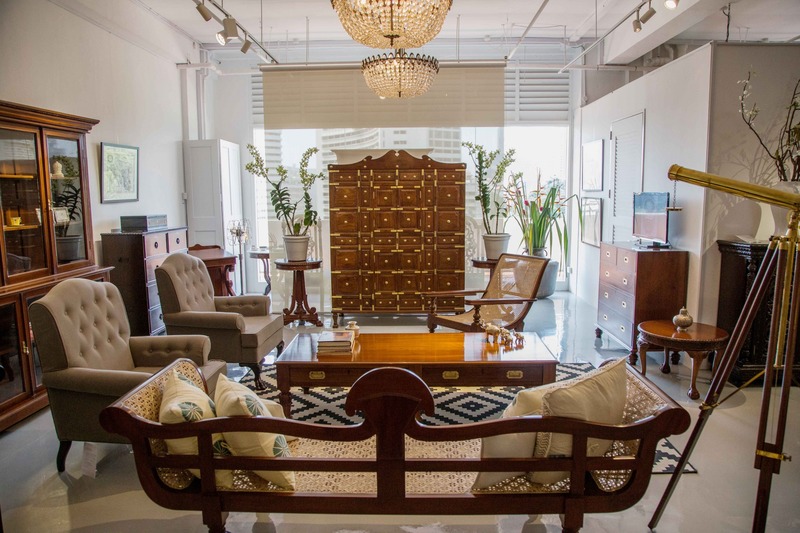 Our collection includes period-style furniture from the British, Dutch and Portuguese era in India. Every piece bears testimony to the regional styles that existed in India during the colonial times. From the romantic Indo-Portuguese style, the clean lines of the Dutch colonial furniture to the more formal yet flowing designs of the Anglo-Indian pieces. Your imagination comes alive as you step into our store on the 11th floor of Tan Boon Liat Building, 315 Outram Road in Singapore. India’s colonial past through beautiful pieces of antique furniture stirs the mind to transport you into the world of Indian Maharajas and their colonial counterparts. Each piece weaves a story about how elegant homes depicted the colonial culture then prevalent in India. Our furniture was made of the finest hardwoods such as rosewood, mahogany, ebony, teakwood and satinwood. They are sometimes boldly carved or feature intricate inlay work. It is the high quality of the materials used, the handwork and the attention to detail which brings this furniture into a class of its own altogether. We have established good and long lasting relationships with reliable suppliers. Handpicking the pieces ourselves in India also enables us to guarantee they are authentic and genuine antiques. Items are only included when high standards are met. Antique furniture will add that special touch to your interior and it can blend well with any modern contemporary interior where one or the other is featured as a highlight. View 'Antiques at home' on our site to get some ideas. The product database, which you can view on our website, contains a selection of the items we have for sale in our store. If you would like more information about some of the displayed pieces or you have other enquiries, please contact us or send us an email to info@pastperfect.sg. Handpicked in the different regions in India, we offer a variety of styles of Colonial Furniture.